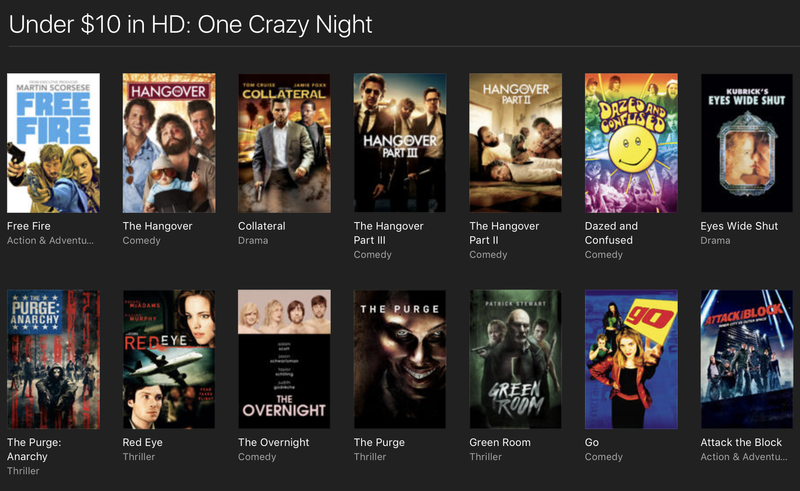 Apple on Tuesday updated its iTunes Store with new movie promotions for the week, including crazy night comedies like The Hangover and Swingers, and coming of age hits like The Breakfast Club and Dope. Read the full list below. “The Hangover, Swingers, and other movies on sale in iTunes right now” is an article by iDownloadBlog.com.